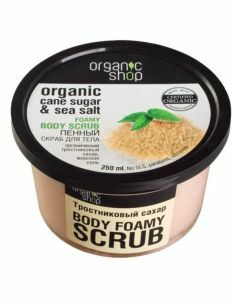 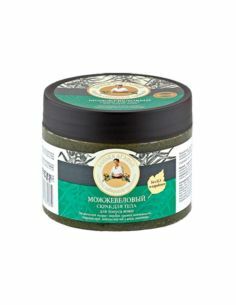 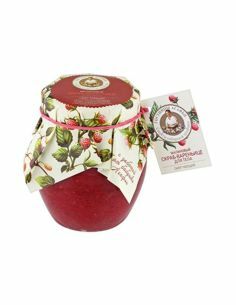 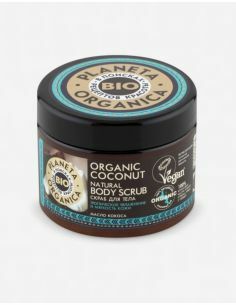 Scrub has a warming effect, exfoliates dead skin cells, reveals and cleanses pores, promotes deep nutrition and moisturizing. 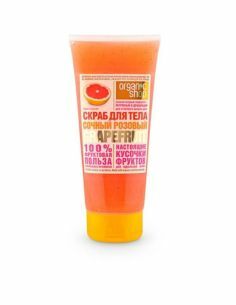 After application, the skin becomes soft and smooth. 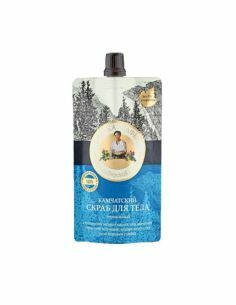 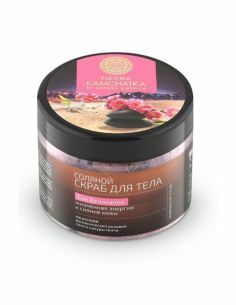 The salt of Kamchatka thermal springs enhances blood circulation and restores the functioning of skin cells. 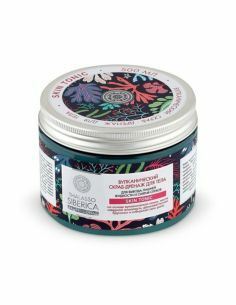 Red algae contain vitamins and carotene, moisturize, and also have a warming effect. 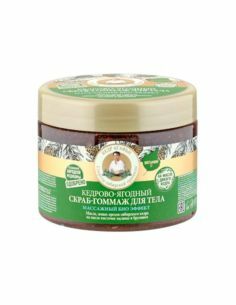 Oil of cedar stlanica contains amino acids, vitamins F and E, due to which it deeply nourishes the skin. 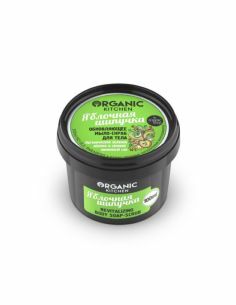 Organic Extract of the blackberry has a soothing and bactericidal effect. 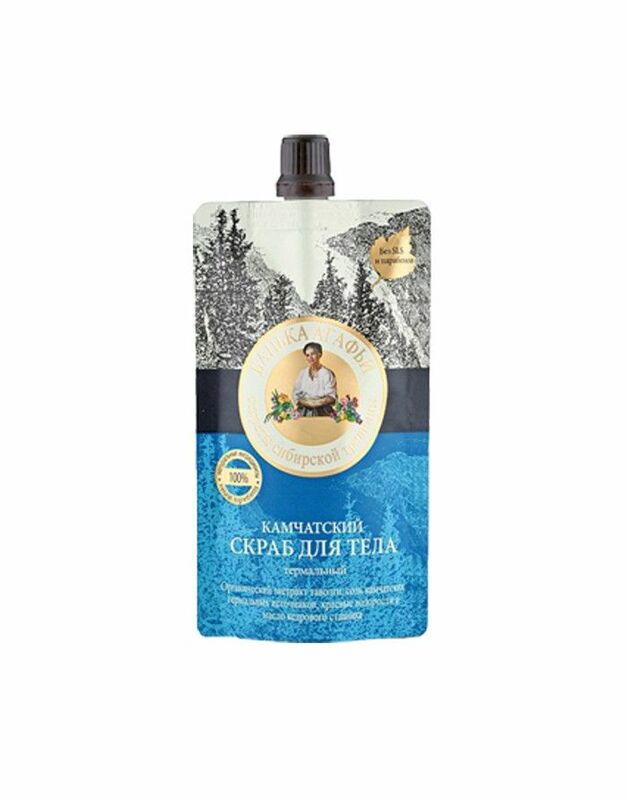 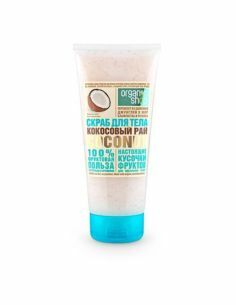 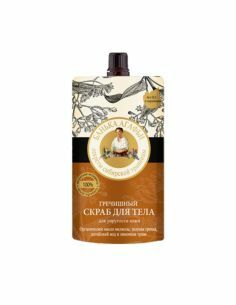 Ingredients: Aqua, Olea Europaea (Olive) Fruit Oil, tearic Acid, Cetearyl Alcohol, Ascophyllum Nodosum Extract, Pinus Pumilio Leaf Oil, Organic Sargassum Filipendula Extract, Rapa , Parfum, Tocopherol, Benzyl Alcohol, Benzoic Acid, Sorbic Acid, Citric Acid.